Our 2017 Indigenous Sparks™ river science project–Equip 100 reach 1000 -launched in February 2017 with funding from MBIE -Unlocking Curious minds. raising youth’s competence and confidence in serving as active stewards and future scientists for the sustainability of our rivers. developing youth’s skill in the use of mobile and media technology as a tool for effective communication and improving environmental outcomes. The program began with an exciting mobile app development initiative. 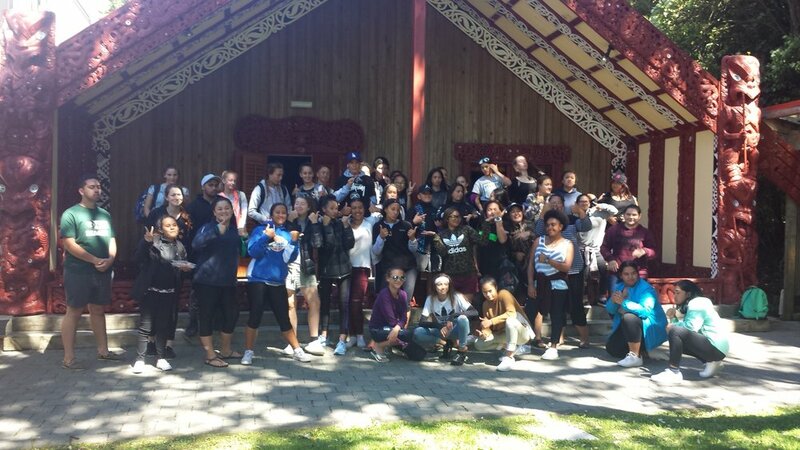 Over 100 rangatahi received hands-on technology training and empowerment in creating their first mobile apps with competence and confidence. 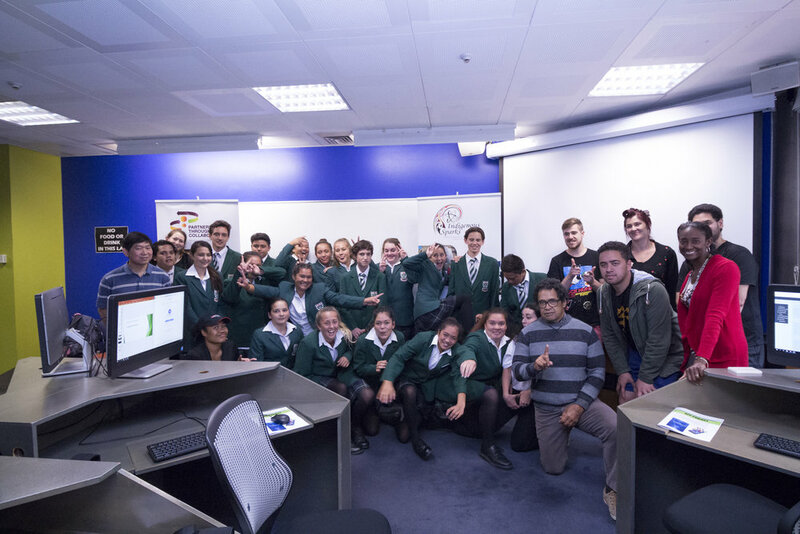 Led by Dr Tiong Goh, Senior Lecturer at the School of Information Management Victoria University youth and supported by a range of volunteers from Vic Uni’s Te Rōpū Āwhina (Māori and Pacific Student Success – Science, Engineering, Architecture and Design students) were mentored through the process of creating a river app. Water quality is a major issue facing our region’s rivers. As students prepare to engage in their water quality assessment in the next few months they learnt how computer science can be used to develop a fully functional mobile app with images, links, use location-based services, and all those great features they use on their favorite apps every day. The PTC river app captures the physical, chemical and biological measurements of any watershed. Chemical measurements include, but are not limited to, pH, dissolved oxygen, nitrates, phosphates, and dissolved solids. Some of the physical parameters to be measured include clarity, temperature, and the conditions of stream banks. Biological assessments of water health measures the abundance and diversity of aquatic invertebrates. Students also had the opportunity to interact real time with an App Developer. PTC Trust organised a strategic visit to Touch Tech Wellington - a leading App development company that has gained an admirable reputation for its quality web, mobile work. In the four years since launching, Touchtech has been named Wellington's Top Exporter 2015, the 46th fastest growing company in New Zealand and the 131st fastest in the Asia-Pacific region (an area encompassing Australasia, Japan, Korea and China). It was the finalist in the Team Gold" category for being a great place to work. Andrew Smith CEO of Touch Tech was incredible in providing the students with hands- on opportunity to visit his studio and meet the incredible team. 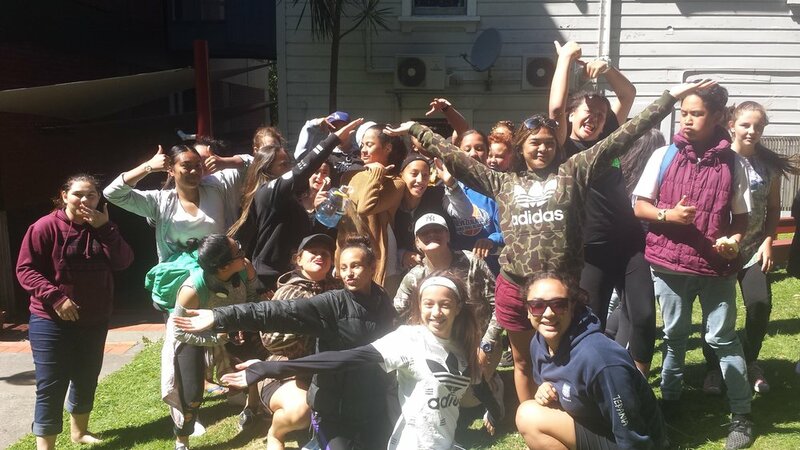 Empowering rangatahi with technological skills enables them to make a difference amongst their whānau, iwi and within their school communities. 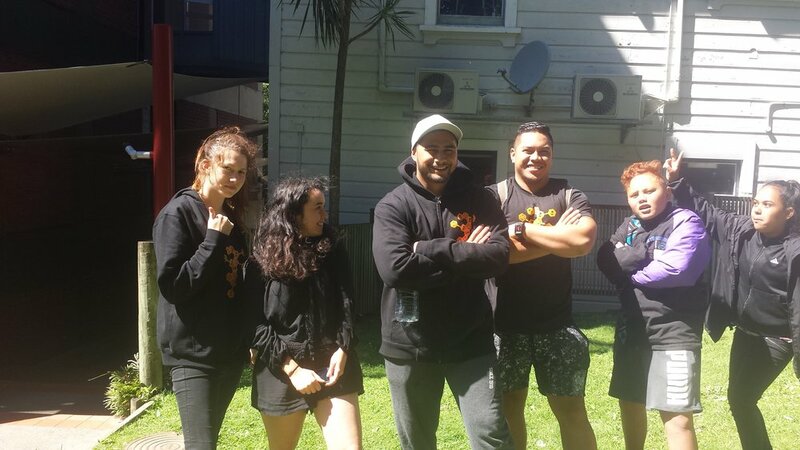 'A recent report on Māori and information technology revealed just 1 percent of those studying technology in tertiary education are Māori. The report, Māori me te ao hangarau, found Māori access to mobile phones was on par with, or above, the national average - however Māori were barely participating in the industry with just 2.5 percent of Māori working in the technology sector' (http://www.radionz.co.nz/news/te-manu-korihi/311854/hui-aims-to-get-more-maori-working-in-tech). PTC's App workshop facilitates increased Māori engagement in ICT with rangatahi gaining a genuine taste of the hard work, diligence, challenges and rewards of high-paid tech jobs that can serve in integrating Māori traditions with technology and in promoting sustainable economic development.